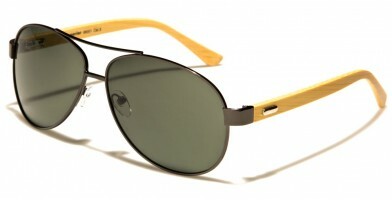 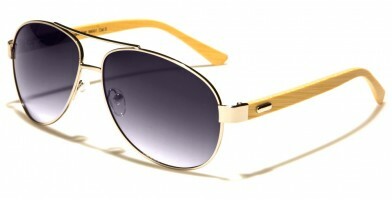 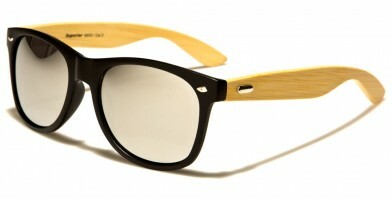 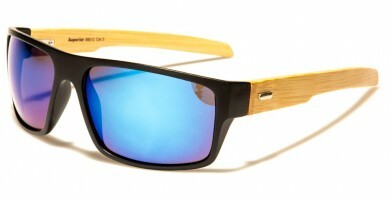 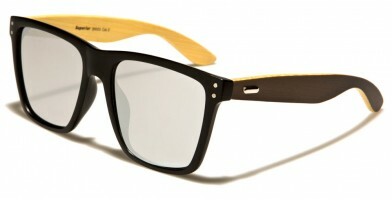 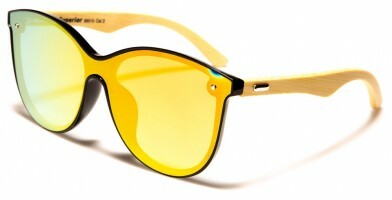 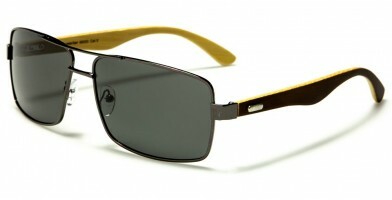 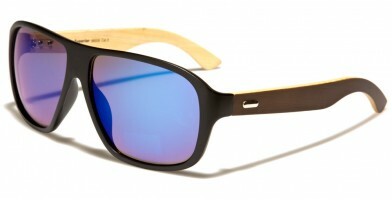 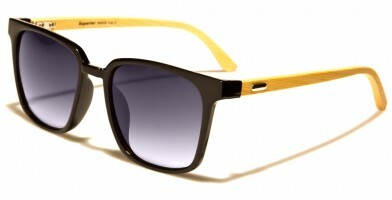 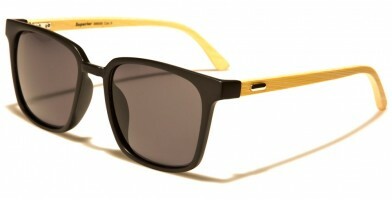 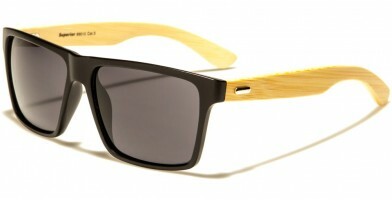 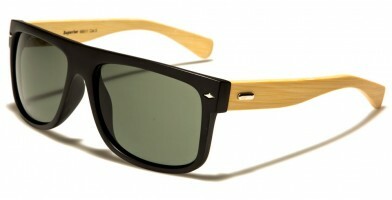 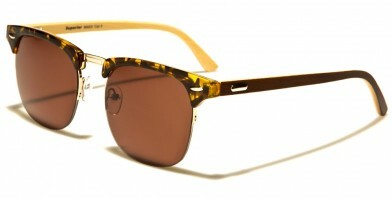 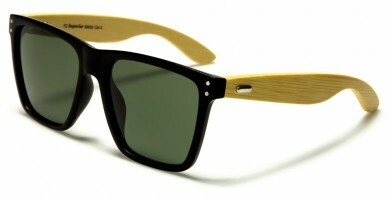 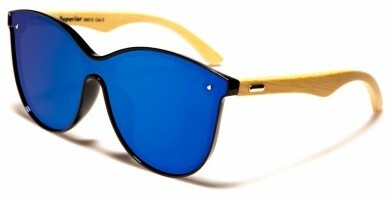 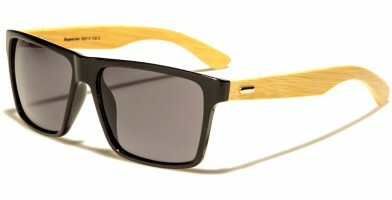 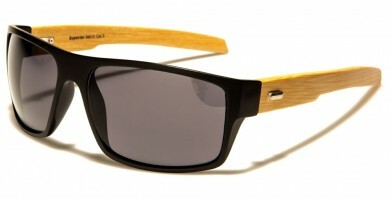 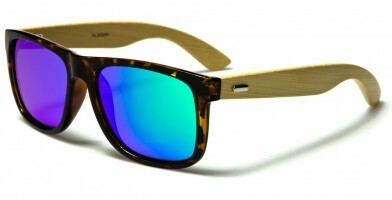 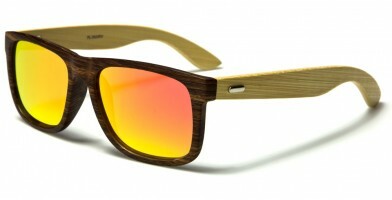 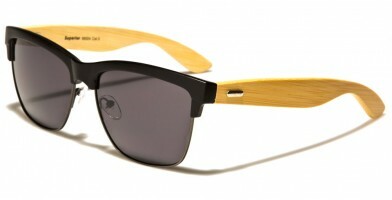 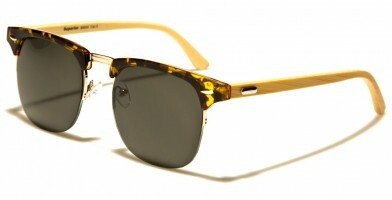 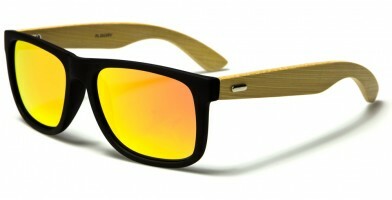 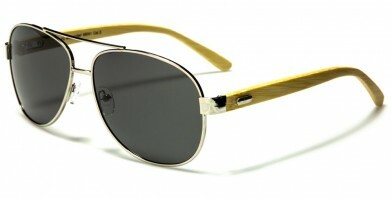 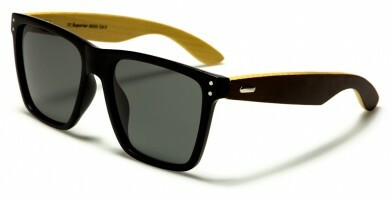 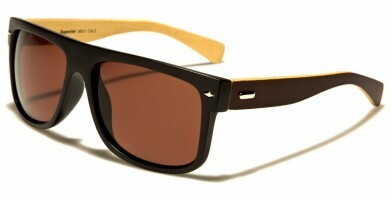 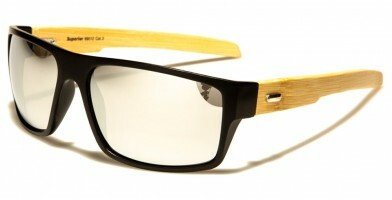 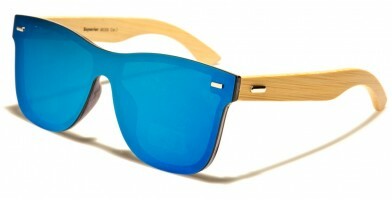 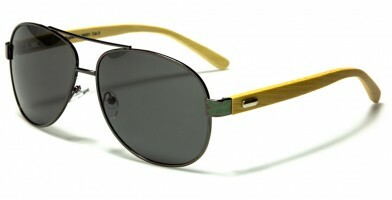 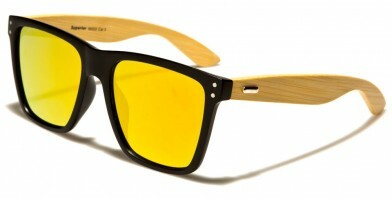 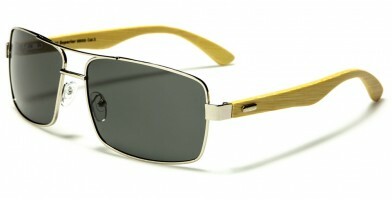 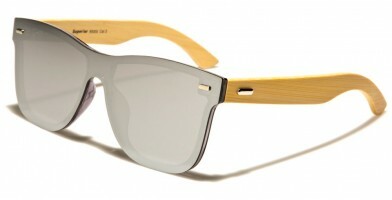 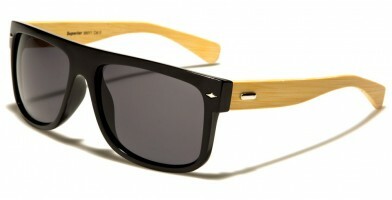 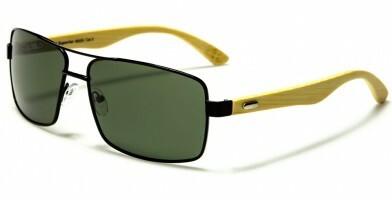 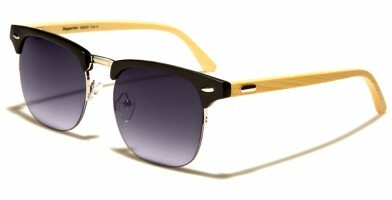 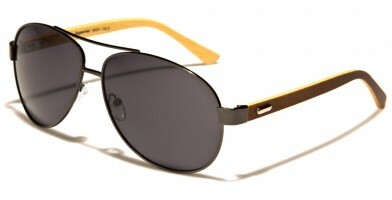 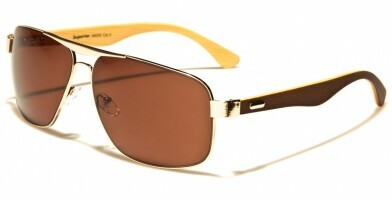 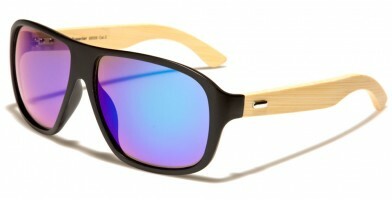 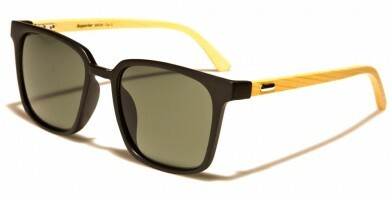 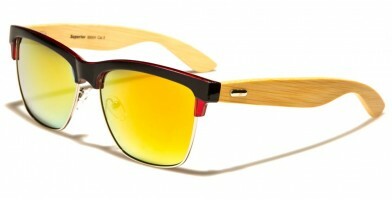 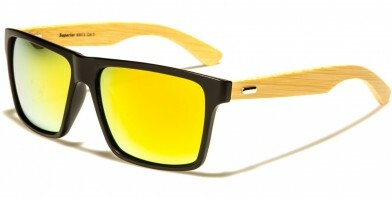 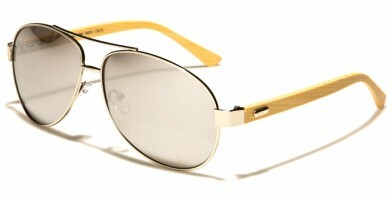 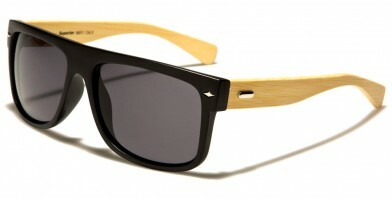 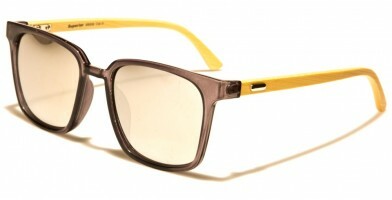 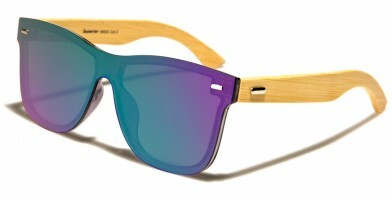 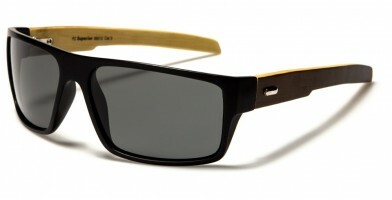 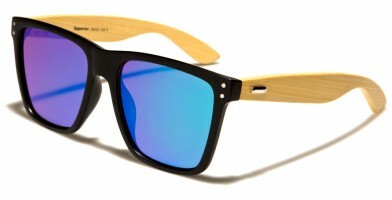 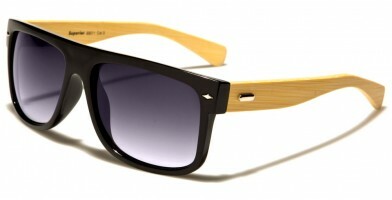 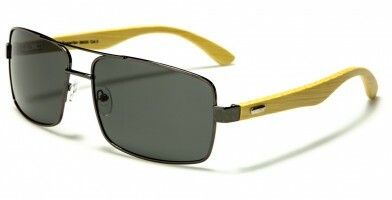 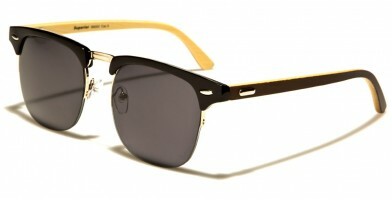 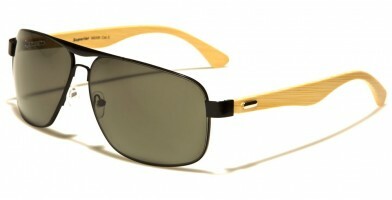 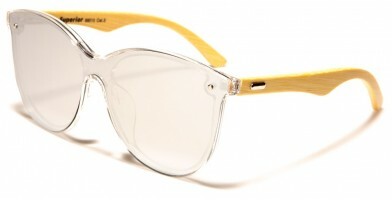 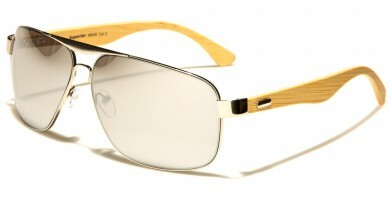 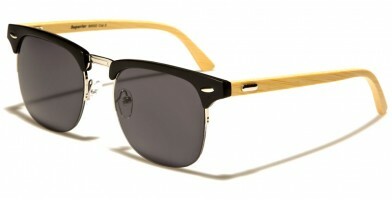 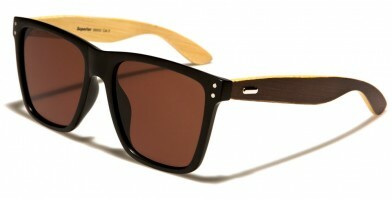 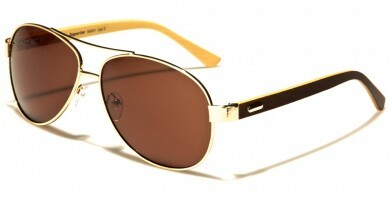 Wood sunglasses wholesale are one of the latest fashion trends for bulk sunglasses. Available in several unisex designs, these sunglasses feature environmentally friendly materials that stand out from the crowd and are sure to make a dynamic statement. Although the wholesale cost of these bamboo sunglasses is more expensive than of traditional plastic sunglasses, the return is well worth the investment. 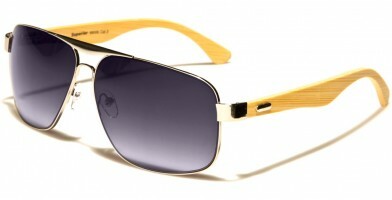 These sunglasses are sure to be a successful selling accessory in retail shops, at farmers markets and in boutiques of the more environmentally conscious cities, such as Seattle, Denver, Los Angeles, San Francisco and Portland, among others.